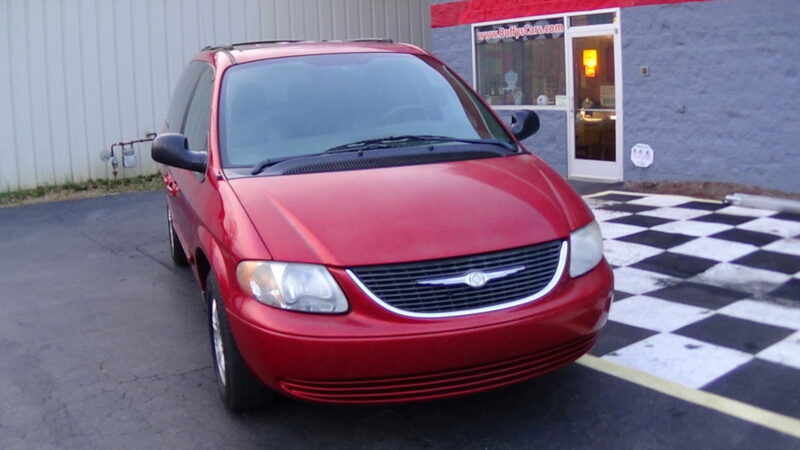 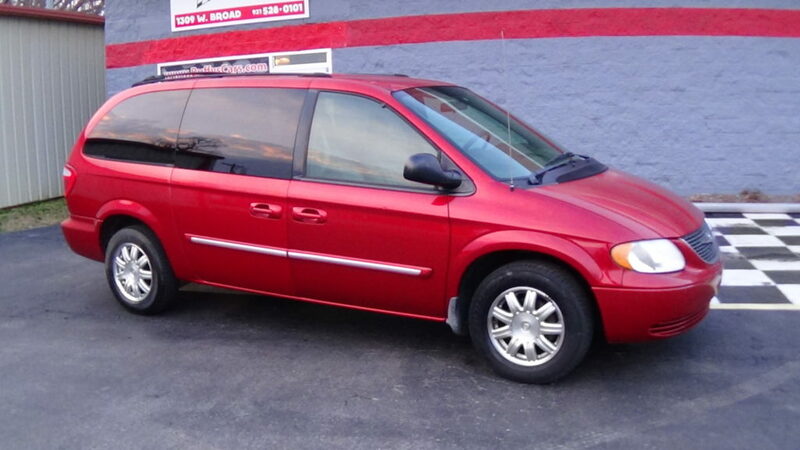 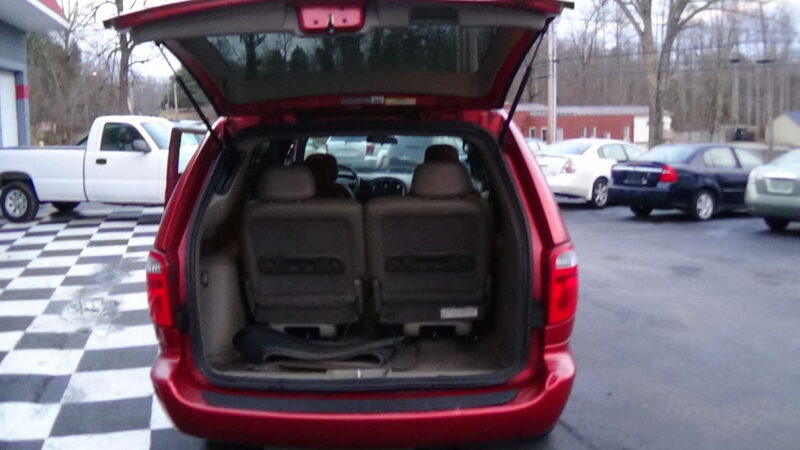 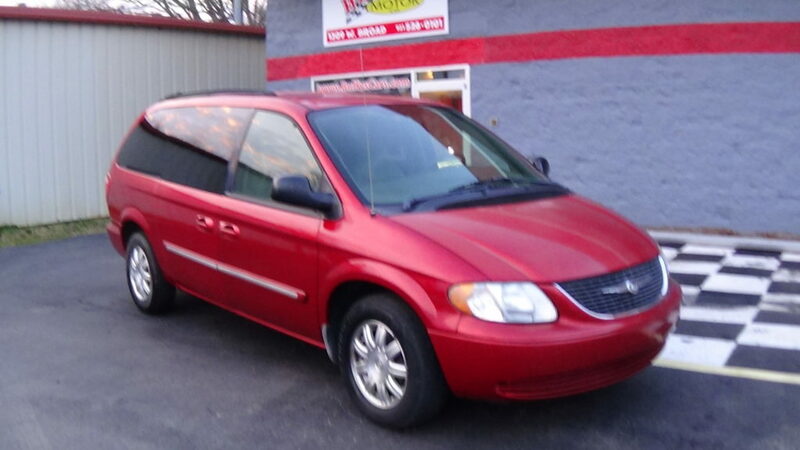 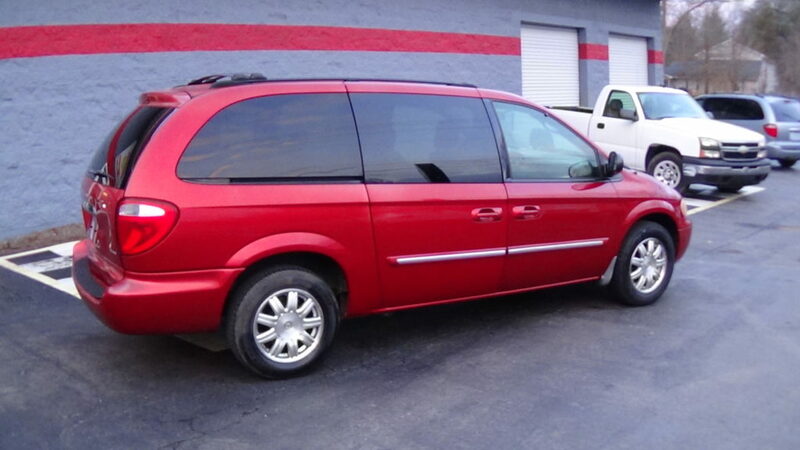 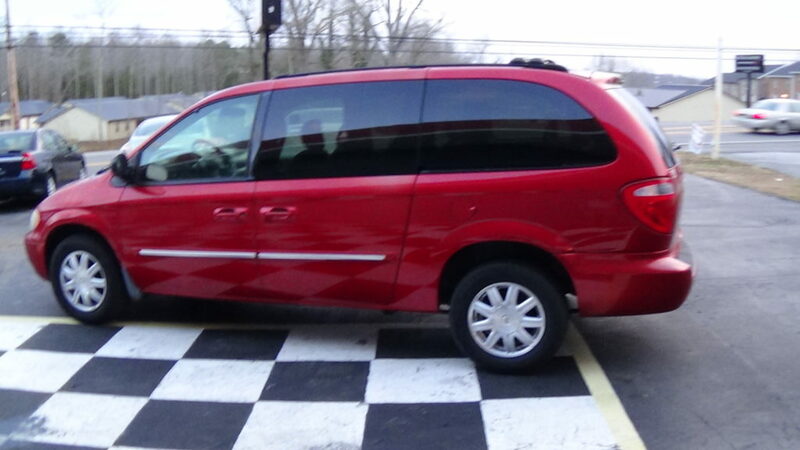 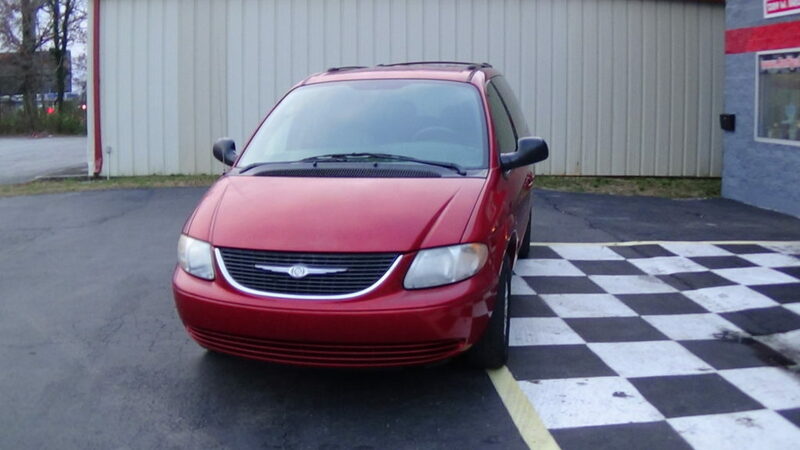 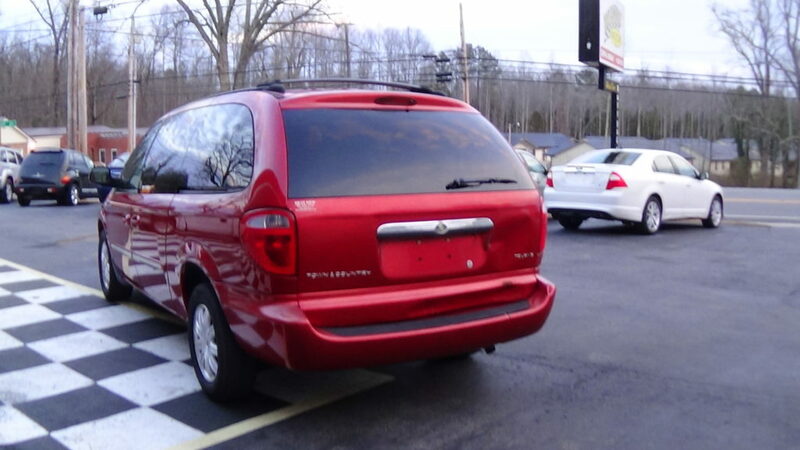 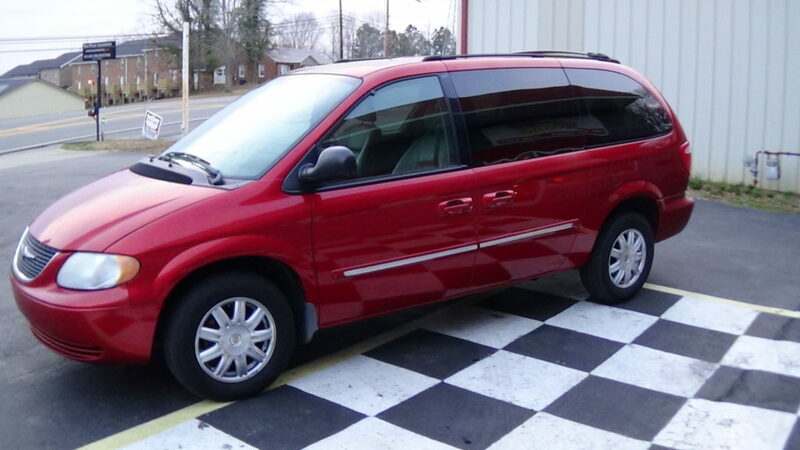 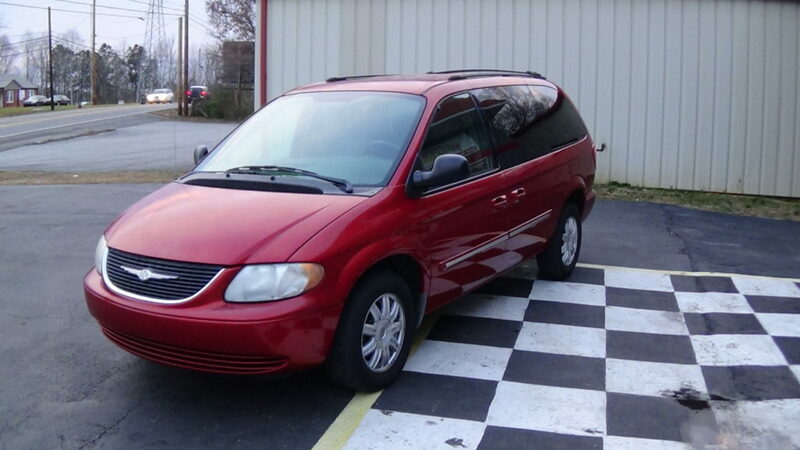 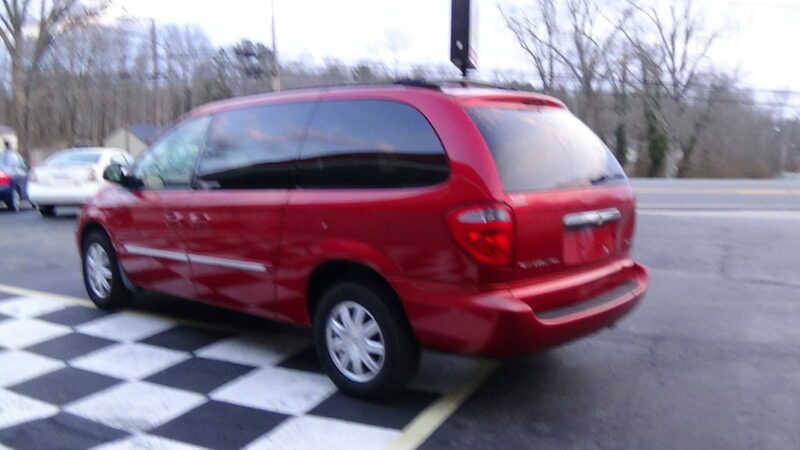 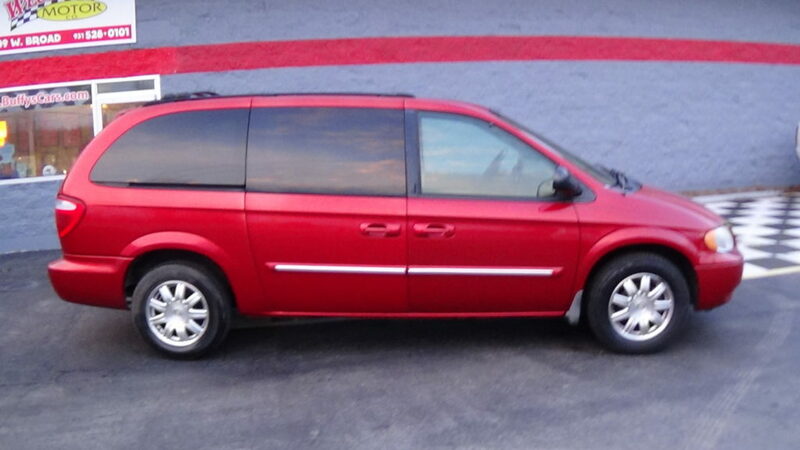 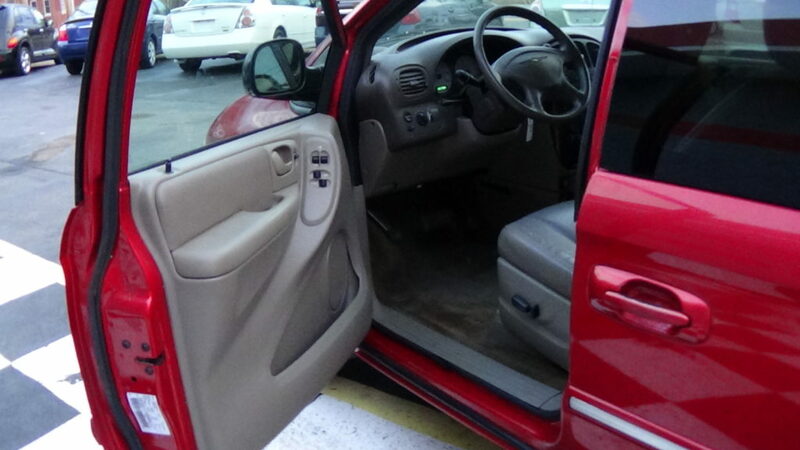 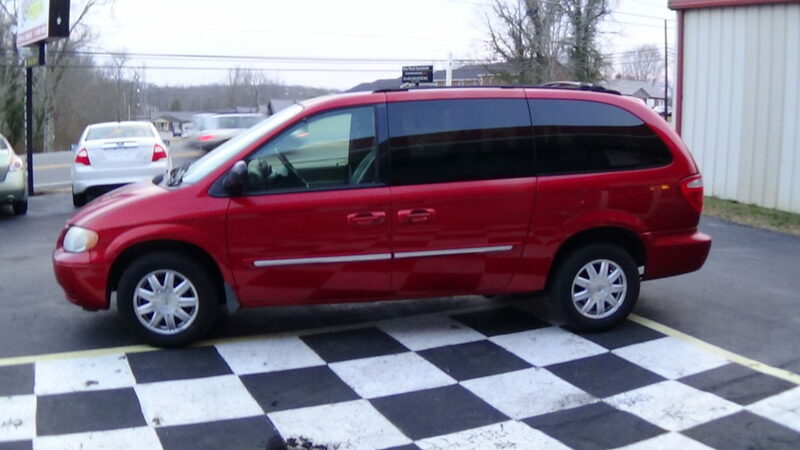 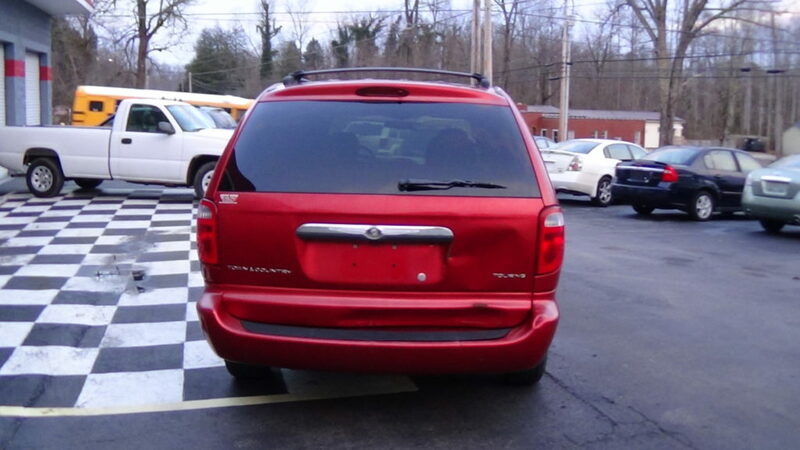 This 2004 Chrysler Town and Country is loaded and ready to take on the family of 7. 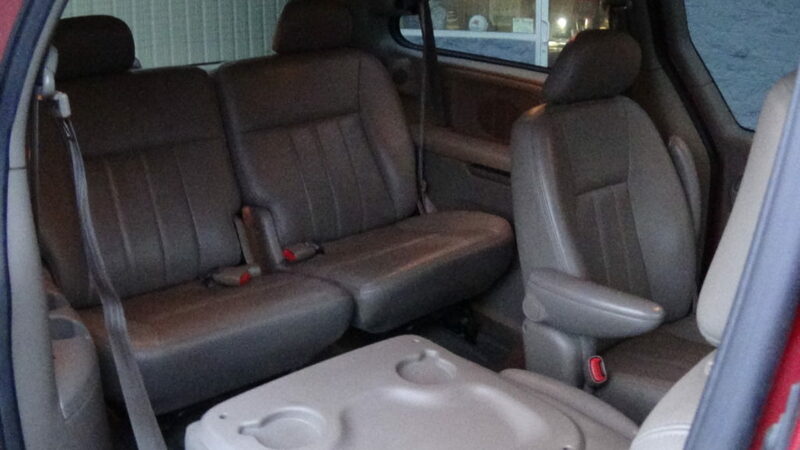 It has bucket seats in the front and rear middle with the bench seat in the far rear. 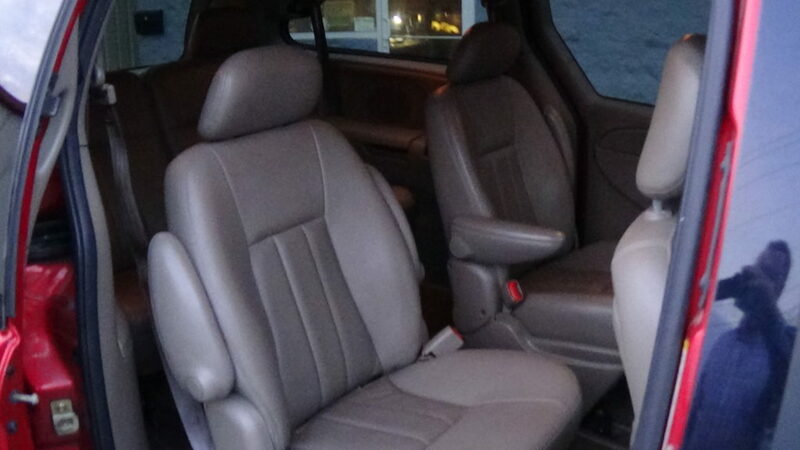 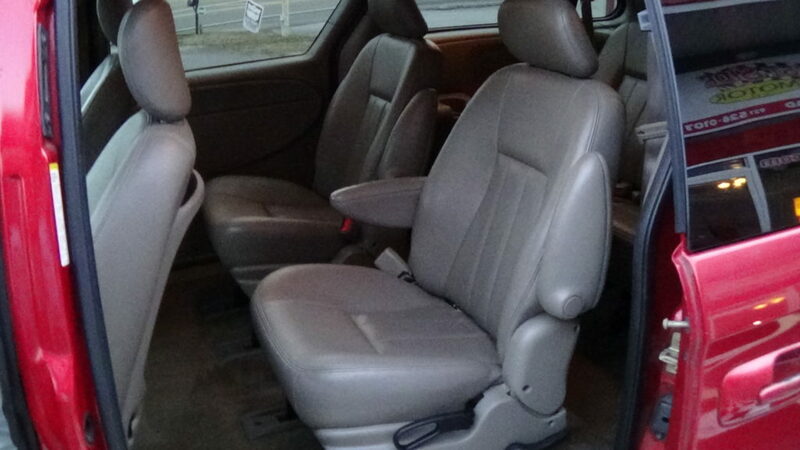 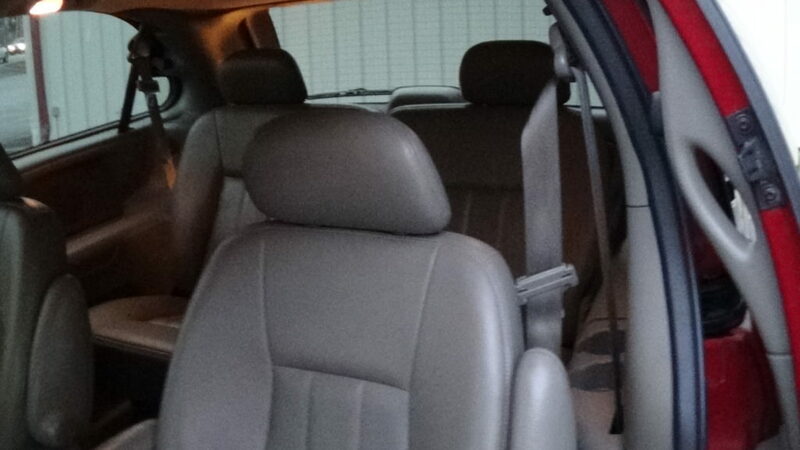 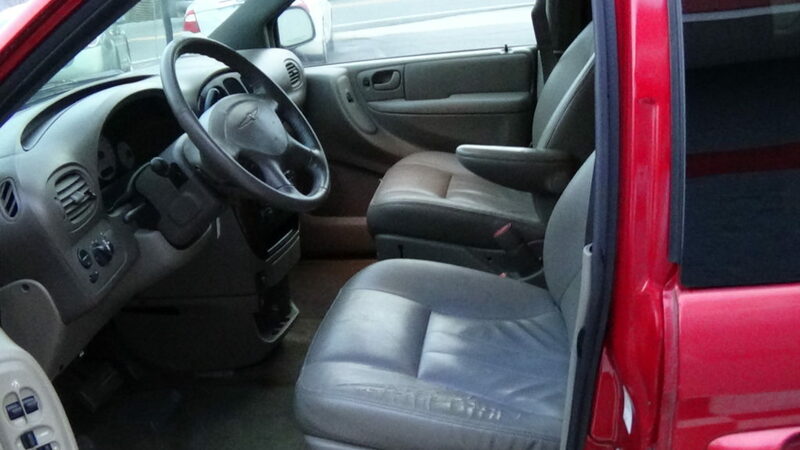 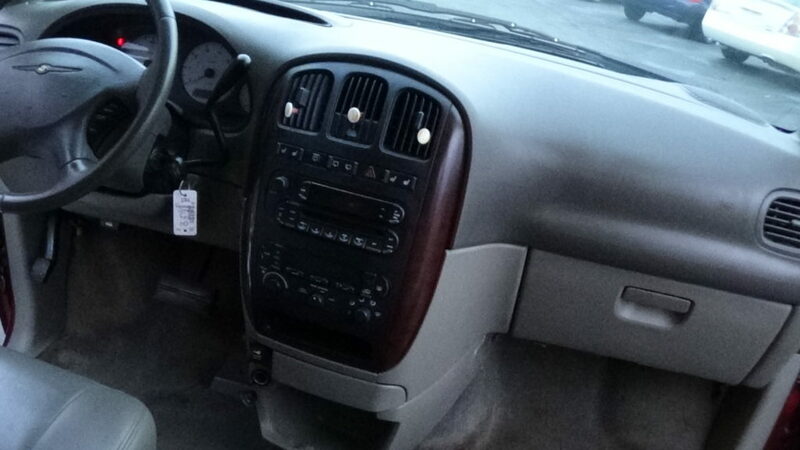 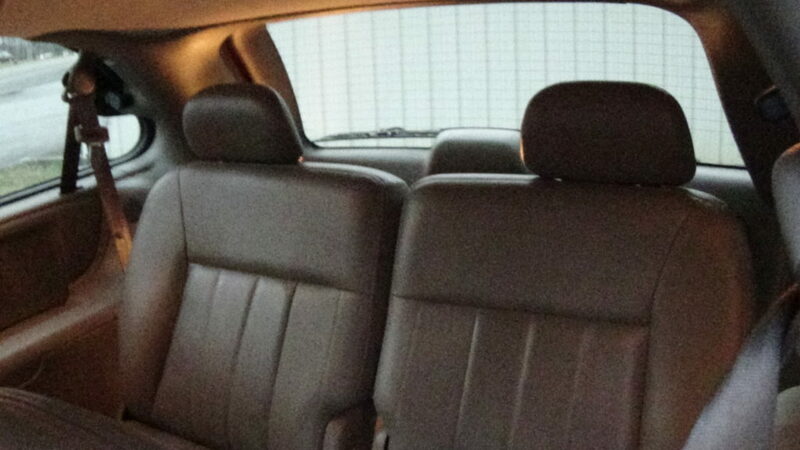 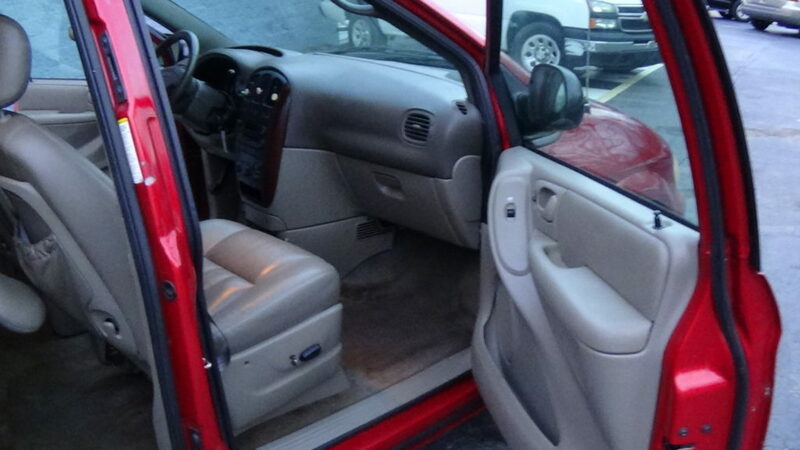 The leather interior is in good overall condition as is the exterior. 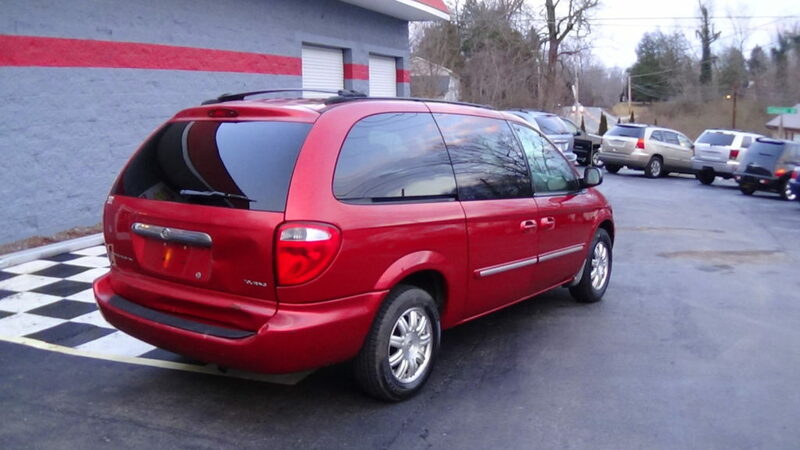 If you need a vehicle that is reasonably priced that can hold the whole family, then come take a look at this one. 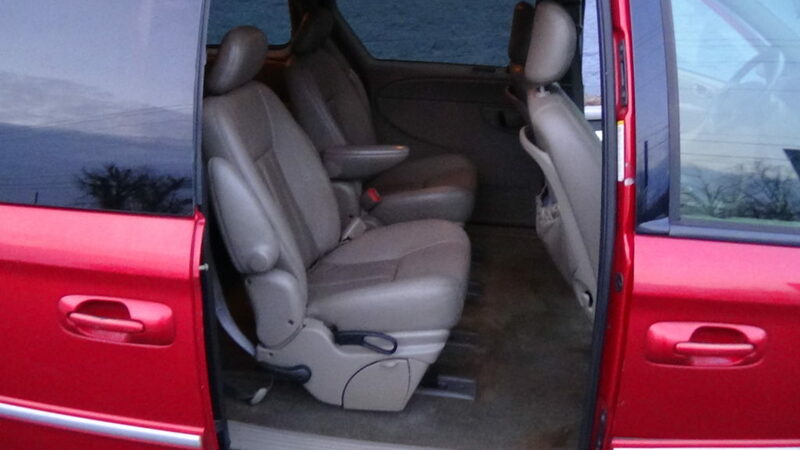 It has the seating and the room! 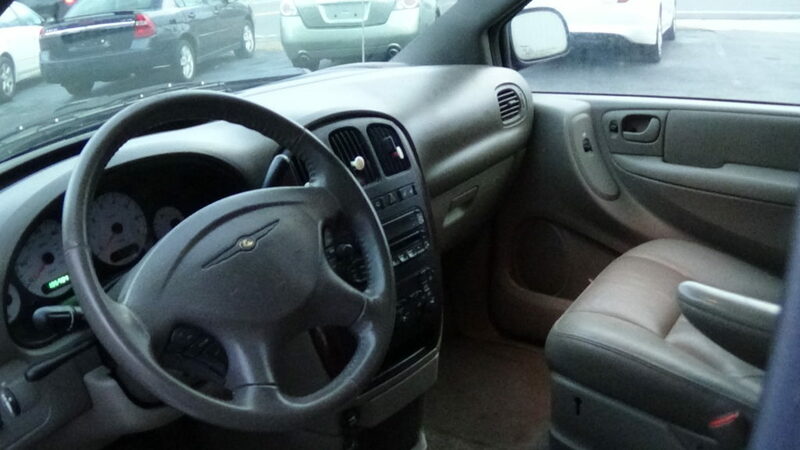 SELL PRICE $2,295. 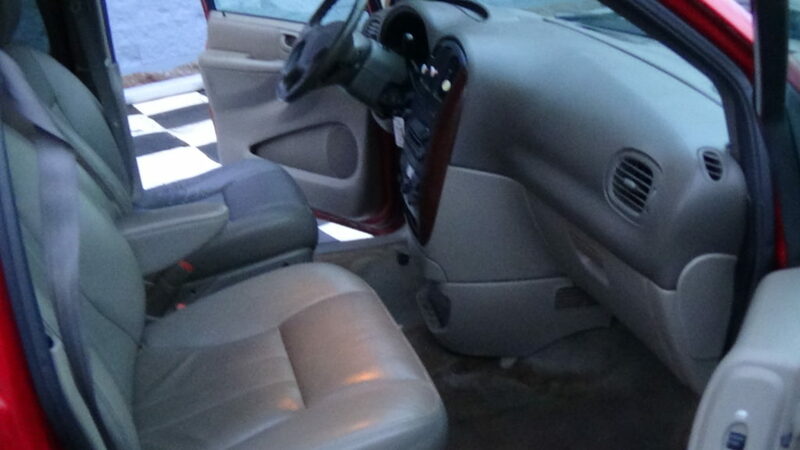 + T.T.L.